This beautiful little bottle unleashes so much flavour! 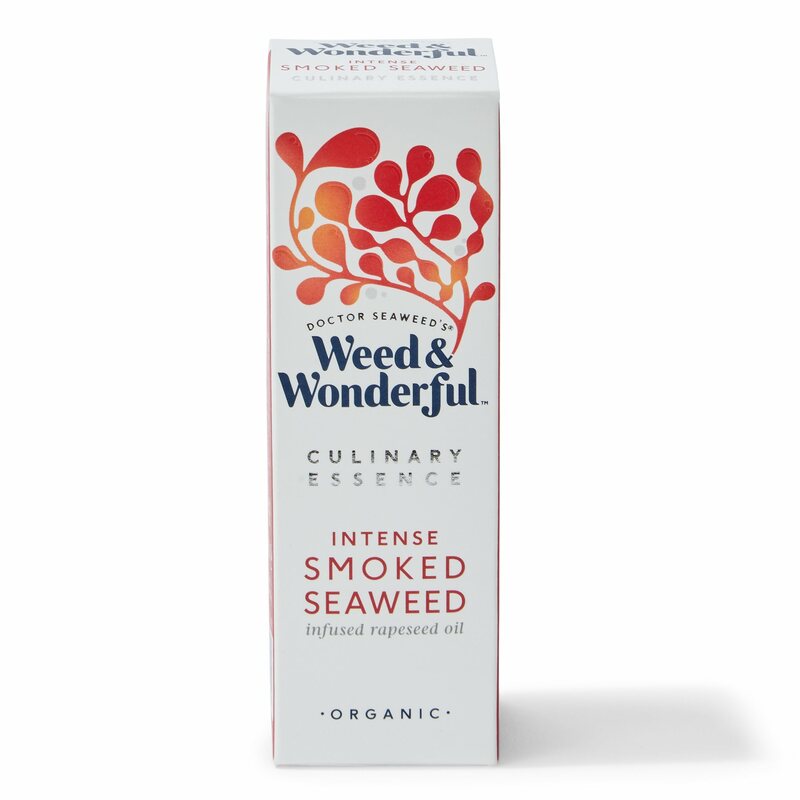 Weed & Wonderful's Intense Smoked Seaweed Infused Culinary Essence is a naturally oak smoked Scottish seaweed infusion with organic cold pressed rapeseed oil. Uniquely combining the pure sea goodness of sustainable Scottish seaweed with organic, cold-pressed rapeseed oil. It is perfect for adding those extra finishing touches to a dish while cooking or drizzled over the completed dish. Ideal for soups, sauces and fish dishes. 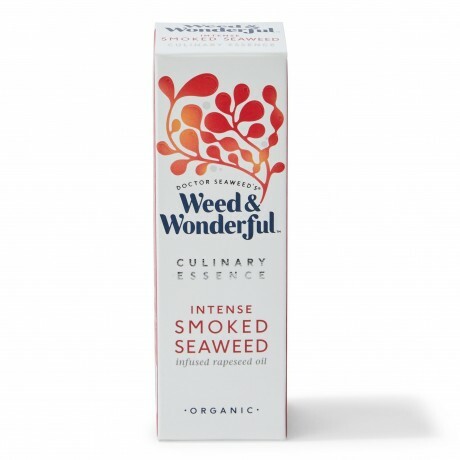 A Chefs' Choice Award Finalist (2019), and used by top chefs, featured on Channel 4's Sunday Brunch, and easy to use by any one at home, it is a really easy way to get superb smoked flavours of the sea into your food. From sea to store, all of Doctor Seaweed’s Weed & Wonderful seaweed is sustainably wild harvested from the pristine Outer Hebrides. Vegan, organic and kosher certified, they ensure safe, superb quality seweed, with exclusive harvesting rights from the Crown Estate. Remeber, Seaweed isn't weird - it's wonderful! 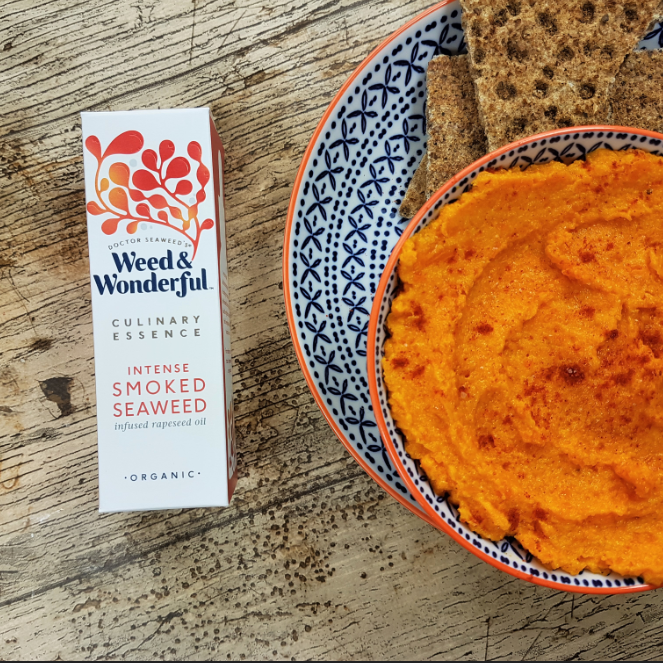 Weed & Wonderful's range aim to provide an extremely easy way to incorporate seaweed and its many health benefits into your everyday life. P.S. They recommend using their Intense Smoked Seaweed Culinary Essence to drop around pan-seared scallops, or simply add to the top of your favourite soup! 50ml bottle with pipette dropper. 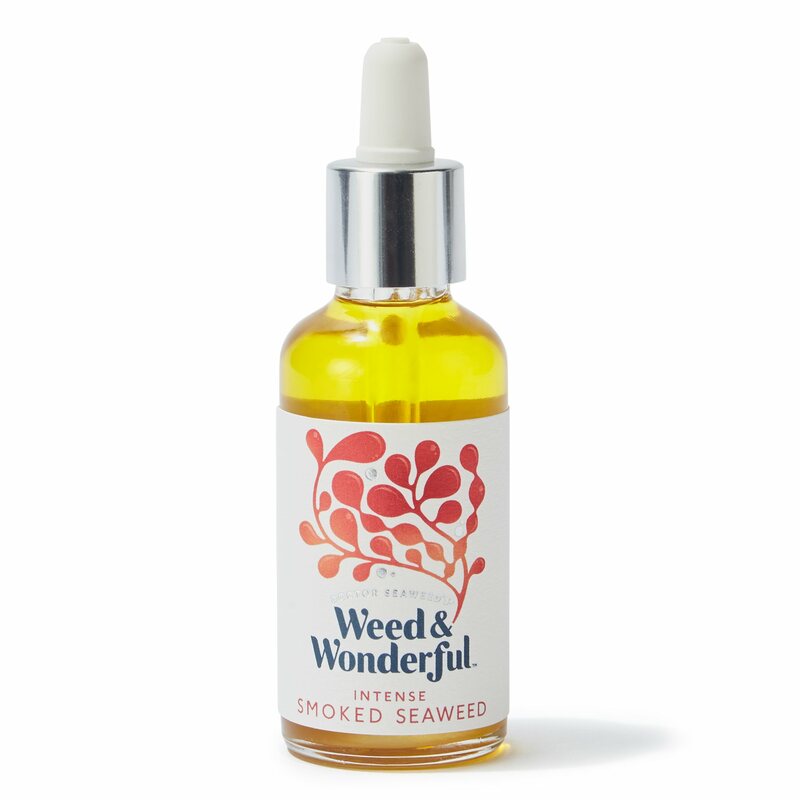 Purchased the Pure, Smoked and Intense Smoked Scottish Seaweed Oils as a gift but had to try them for myself! They’re delicious and versatile, great for dipping bread. Once you start, it’s difficult to stop. The smoked seaweed was a favourite amongst us all, but all the oils were delicious! Great umami taste, full of flavour! Will definitely be buying these again! This product is dispatched by Weed & Wonderful. This item has a shipping weight of 300g.